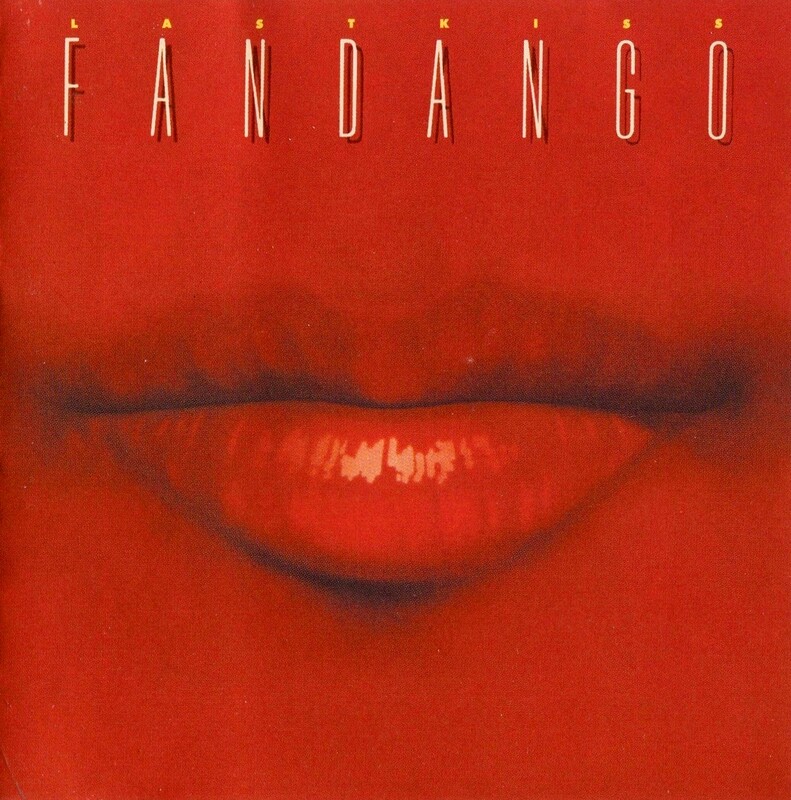 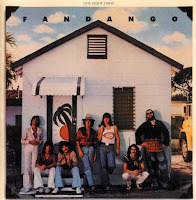 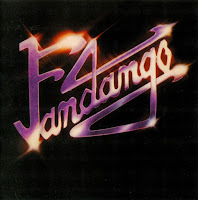 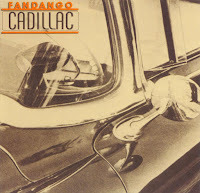 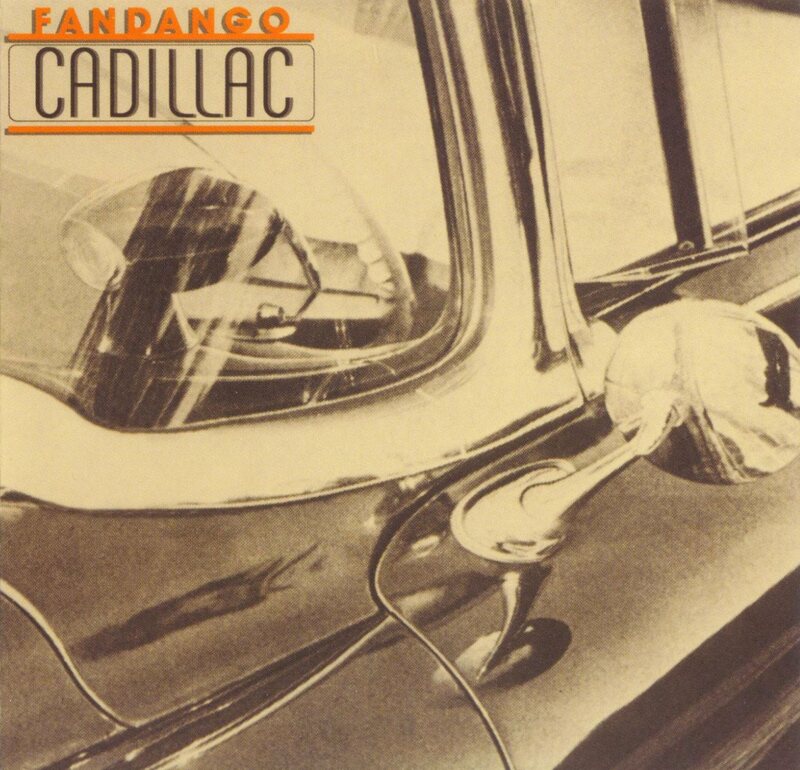 - Fandango was an American pop rock band which began as a four-piece, playing in the local clubs in the Tri-state area: New Jersey, New York, Connecticut (circa 1976) before adding three more members prior to their first recording contract being signed in March 1977. 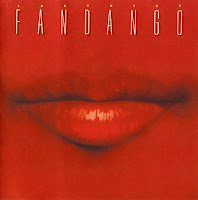 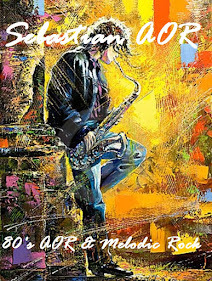 It was fronted by vocalist Joe Lynn Turner (who by then had already changed his given name 'Linquito' through a suggestion by guitarist Rick Blakemore). 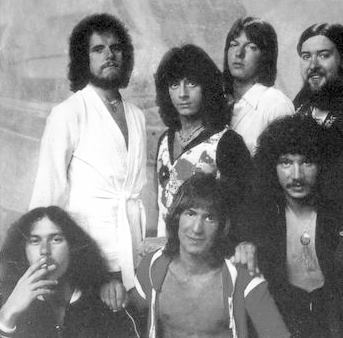 Larry Dawson (stage name of Larry Dvoskin), one of the band's keyboardists, would later play for Uli Jon Roth.